Sen. Patty Murray, D-Wash., has questions, and she wants answers from Johnson & Johnson about its iconic baby powder and the reported link to asbestos-related cancers. 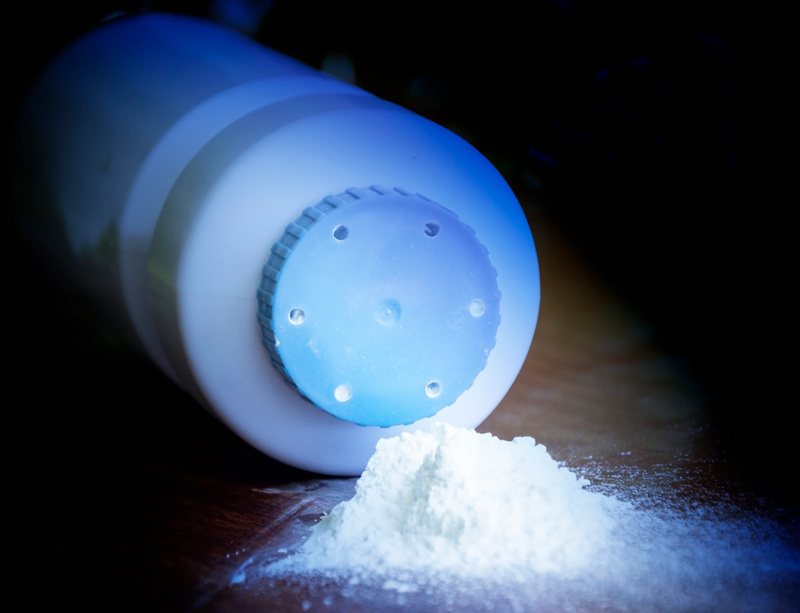 Murray recently sent a letter to Johnson & Johnson CEO Alex Gorsky, asking for documentation about past testing for asbestos-tainted talc and communication with the FDA regarding the safety of its product. Murray is a ranking member of the Senate Committee on Health, Education, Labor and Pensions. The letter stemmed from an earlier report by Reuters that Johnson & Johnson hid evidence of asbestos in its product for many years and intentionally misled the FDA about it. Johnson & Johnson already is facing mounting legal problems with more than 11,000 plaintiffs contending Johnson’s Baby Powder and Shower to Shower products caused cancer. The number of plaintiffs is expected to double in 2019. A small percentage of the cases involve mesothelioma, a rare and aggressive cancer caused almost exclusively by asbestos. The majority of cases center around ovarian cancer. A jury in St. Louis ordered Johnson & Johnson to pay $4.9 billion in damages to 22 women who blamed the baby powder for causing their ovarian cancer. A South Carolina judge declared a mistrial after jurors failed to reach a verdict for a man alleging asbestos in Johnson’s Baby Powder caused the mesothelioma that led to his wife’s death. A Los Angeles Superior Court awarded $21.7 million to a woman who said using the company’s baby powder for 20 years led to her mesothelioma. J&J, based in Brunswick, New Jersey, is the world’s largest marketer of talc products. Its sales exceed those of all competitors combined. J&J spokesman Ernie Knewitz confirmed receiving the letter from Murray. He told Reuters the company looks forward to sharing its response with the Senator. In response to the earlier report by Reuters, Johnson and Johnson was adamant that its baby powder was safe. In each legal case it defended, executives maintained their products do not contain toxic asbestos. Various testing methods through the years have been inconclusive. “For over 100 years, Johnson & Johnson has known that the talc in our baby powder is the purest, safest pharmaceutical-grade talc on earth,” Gorsky said in a video response to the Reuters report. “If we believed our products were unsafe, they would be off the shelves and out of the market immediately,” he continued. The issue stems from the mining of talc, which often is found close to asbestos deposits, which can cause cross contamination. Talc, the softest naturally occurring mineral in the world, is used in variety of industrial and consumer products. Reuters, in its earlier report, obtained documents that proved Johnson & Johnson executives debated about the purity of its talc years ago. Company memos and other internal documents included efforts to influence scientific research on the health effects of talc and hinder regulators to limit asbestos in J&J’s products. Sagonowsky, E. (2019, January 30). `Troubled about talc headlines, senator demands asbestos info from J & J CEO.